Lily Bart, a beautiful, intelligent, but penniless young woman, lives on the outskirts of New York's high society, craving the luxurious lifestyle of her wealthy contacts. 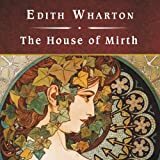 But while Lily possesses the grace, taste, and morality of the ideal turn-of-the-century lady, her delicate innocence threatens her survival in that very world. As she fights to maintain her newfound place among the aristocracy, Lily struggles mightily against what lurks beneath all the glitter and gold - greed, vulgarity, and ruthless competition. 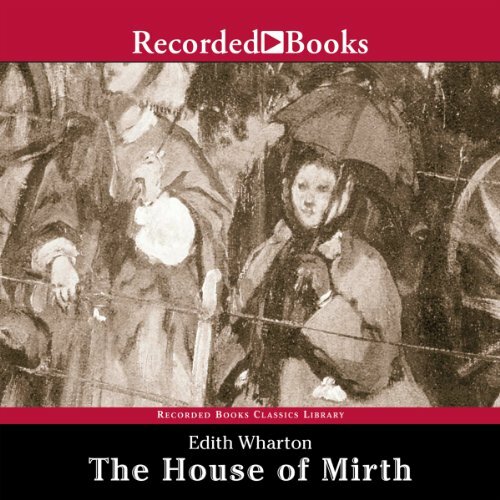 In her brilliantly perceptive novel, The House of Mirth, Edith Wharton, the peerless, Pulitzer Prize-winning chronicler of Old New York, provides yet another heartbreaking glimpse into the world of manners, privilege, betrayal, and shocking falls from grace.For more informative lectures about this work, don't miss A Study Guide to The House of Mirth.